Derek Rae won’t forget 2018 in a hurry. It was the year the Para marathon runner won IPC World Cup gold in his classification at the London Marathon back in April. 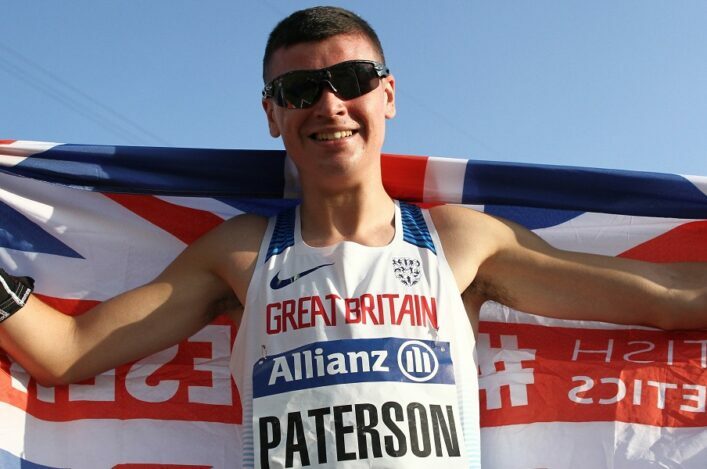 Then, come November, he was crowned as our FPSG Para Athlete of the Year at a glittering ceremony at the Hilton Hotel in Glasgow on a night when Dame Kelly Holmes was our ‘Guest of Honour’. 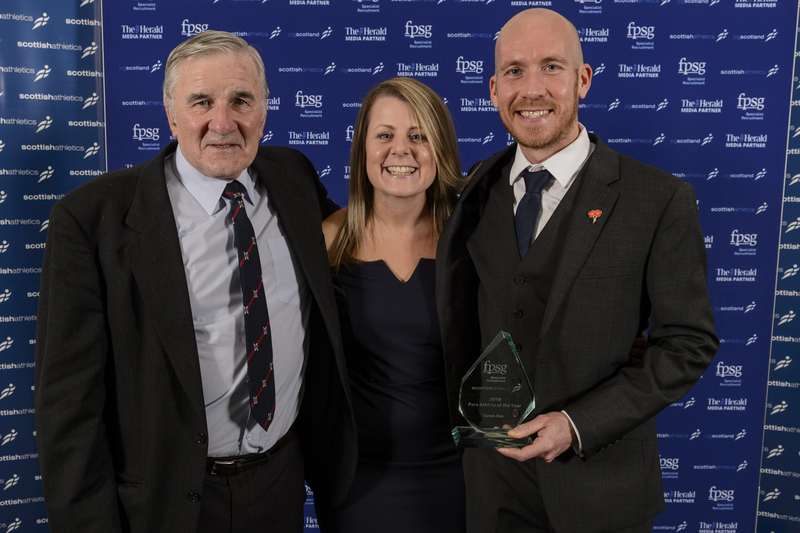 ‘I was very proud to win the FPSG Para Athlete of the Year title,’ said Derek, the Fife AC athlete who is coached by Ron Morrison. 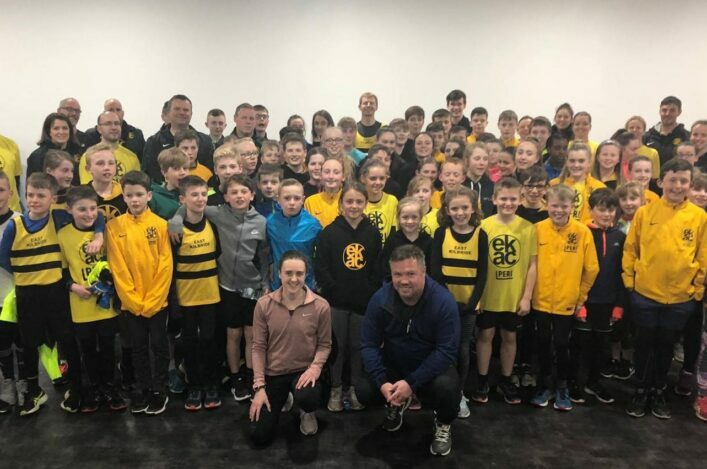 ‘It makes you realise that all the hard work over four or five years has been worthwhile – because this to win that award was a big achievement. 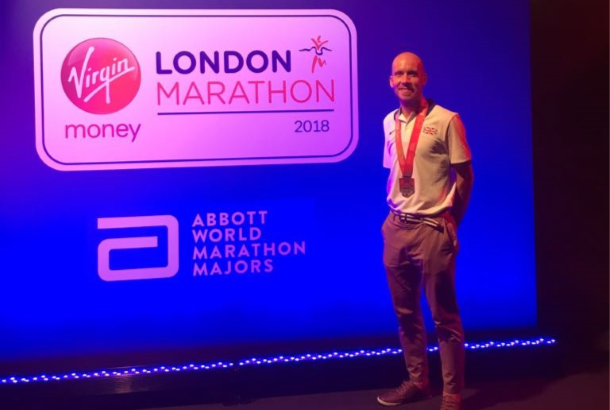 ‘The London Marathon day last April was very special – winning that gold medal meant so much to me. It was a goal I had been driving towards. 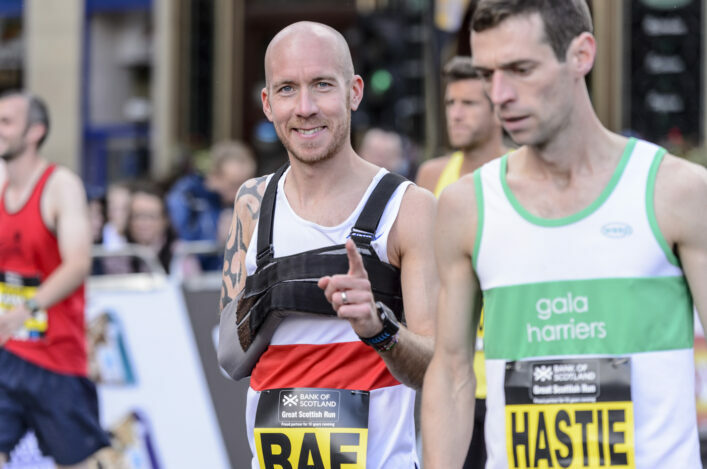 ‘For the first time ever I stood on the start-line that day and I felt I was more than just another race number. I was there to win. I was confident that I could go for it and luckily everything fell into place on the day. ‘I ran conservatively but ran to the plan and, to date, it is the biggest achievement I’ve had in running.